Our FREE full color resource guide for Merida, Mexico is a handy directory of the products and services most expats need when they arrive here. This new guide includes emergency phone numbers and contact information for everything from architects to Spanish schools, antiques to pharmacies, medical facilities to public and private schools for your children. Interested in joining a church or volunteering your time to a non-profit organization? They’re listed here. 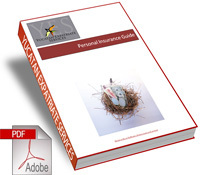 If your business needs an accountant or your pet needs a vet, take a look inside our guide. 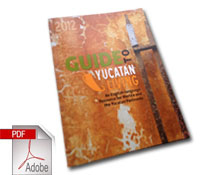 Included are beautiful photographs of the Yucatan, articles from YucatanLiving.com and more. You can get a hard copy in Merida or download this PDF. 108 pages. Last Updated on February 1, 2013. Figuring out the healthcare system in a foreign country can be difficult, especially if all the forms and instructions and conversations are in a language you don't understand. 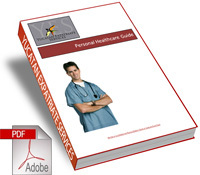 The YES Healthcare Guide explains everything from the customary way to deal with doctors to where to buy medicine. Included are hospital addresses and phone numbers, lists of specialty doctors and clinics (most of whom speak English), advice on where and what to eat, where to exercise, and what to do and who to call if you get sick. 74 pages. Last Updated: February 2016. This guide is an accurate compilation of everything you need to know about visas and citizenship in Mexico. It includes the different categories of foreign nationals, documents needed for each type of visa, a description of the procedures involved, fees for acquiring and renewing each type of visa, the rights obtained with each type of visa, what is a CURP and when do you need one, and what to know when you are traveling with your Mexican visa. In addition, it outlines in exhaustive detail the nine different ways to become a Mexican citizen, what documentation is required for each type of application and the fees for each. 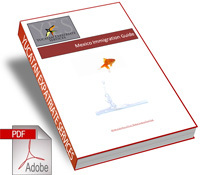 The attachments to this guide include samples of the forms for acquiring citizenship in Mexico, a list of who needs a visa BEFORE they come to Mexico, and the complete study guide for Mexican citizenship. 94 pages. Last Updated: February 2016. 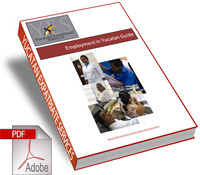 Everything (and we do mean everything) you need to know about employing people in the Yucatan, from how to advertise for help, when and where to place your ads, how to pay, how to hire and fire, as well as all about vacation time, retirement funds and other benefits and sample letters in Spanish and English for firing, hiring and recommending an employee. Many of the rules apply to both formal employees and household help, but there is also a special section on household help covering anecdotal information such as customary pay levels, vacation rules, bonus payments, and much more. 50 pages. Last Updated: February 2016. Our Personal Finance Guide explains everything you need to know about financial transactions in Merida and the Yucatan. We provide detailed comparisons of bank offerings, from interest rates to the cost of checking accounts, lists of bank branches with hours and addresses, in-depth explanations about how to manage your checkbook, write a check, contest a false charge in your checking account, transfer money, where to pay with cash and where not to and much much more. We cover everything from what to do with a damaged 200 peso bill to the safest way to transfer large amounts of money. 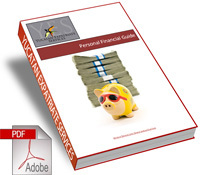 This guide is the product of years of experience and knowledge from the third-generation owner of Merida's oldest accounting firm. 65 pages. Last Updated: February 2016. 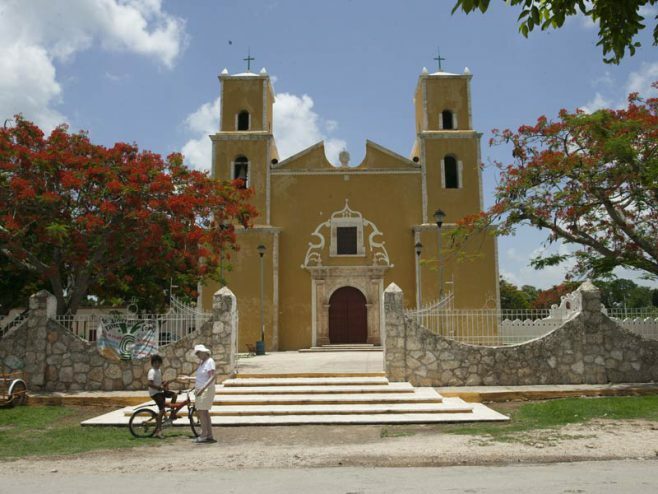 Explanations of how insurance works in Mexico and what is available in Yucatan in the areas of Life Insurance, Health Insurance, Auto Insurance, Disability and Retirement. You'll find in-depth instructions on how to sign up for IMSS public health insurance, their locations in Merida and Progreso, as well as lists of who is authorized to sell insurance in Mexico, who can and cannot get hurricane insurance, sample policies with explanations of coverage, what to do if you are in a car accident and much more. 47 pages. Last Updated on August 13th, 2010.